Clark County Sheriff Chuck Atkins has spent 37 years working in the Clark County Sheriff’s Office. During that time, he says funding has always been a problem for the department. And now, that dynamic looks like it may get even worse. County Manager Mark McCauley has proposed a 2017-2018 budget that includes a cut of $1.87 million from the Clark County Sheriff’s Office. 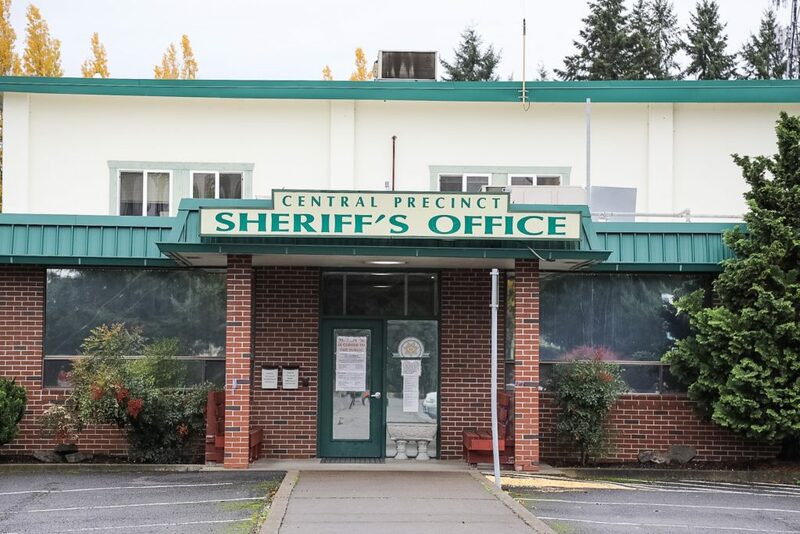 Although the proposed budget includes funds for some one-time expenses, including a package of suicide mitigation efforts in the county jail, it simultaneously cuts $1.87 million from the sheriff’s operating budget. The proposed budget also does not include funds to begin the process of replacing or relocating the sheriff’s central precinct in Brush Prairie. The Clark County budget process is far from over. The county councilors held a work session Tuesday afternoon and will once again address the budget next week. 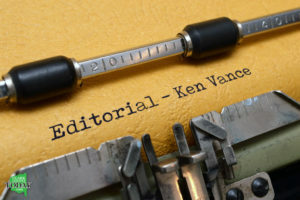 McCauley and his staff have proposed more than $20 million in budget cuts, funding adjustments and tax increases for the county councilors to either approve or replace with ideas of their own. At the Tuesday afternoon work session and their weekly meeting the same morning, councilors Jeanne Stewart, Tom Mielke and David Madore were the most vocal in expressing their clear support for the Clark County Sheriff’s Office and concern of the proposed cuts. So, there’s hope that support will help Atkins and his plight of getting the proposed cuts reduced. “I think so,’’ Atkins said when assessing support among the councilors. Atkins is obviously doing his part. He has scheduled three upcoming town hall meetings and he’s asking for the public to participate in the process of assessing what his agency can and can’t do without. Atkins is also meeting with McCauley and County Chair Marc Boldt Tuesday to discuss the proposed cuts. “I hope we can sit down and work it out,’’ Atkins said of his upcoming meeting with McCauley and Boldt. 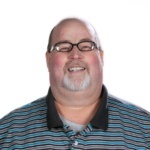 “I’ve been looking at the county budget deeper than I normally would, (looking at) where I might suggest we can make some changes that would whittle that number down to where it’s more manageable. Atkins said finding $1.87 million of cuts in his budget won’t be easy. Atkins and the agency have been looking for a solution to the outdated Central Precinct building, owned by the county. But the savings of doing so, possibly no more than $40,000, would be a drop in the bucket of the $1.87 million proposed cuts. Atkins said it’s possible the civilian staff and deputies that work out of Central Precinct could be moved to the West Precinct near the Clark County Fairgrounds for the time being. Atkins recently went before the councilors and shared the positive impact of the jail re-entry program. To this point, only a small number of inmates have been able to participate but he would desperately like to expand the program, but that wouldn’t be possible with the proposed cuts. The program begins working with inmates prior to their release from jail and then helps them transition back to society by assisting in such tasks as getting their driver’s license, completing a GED high school diploma program, making sure they secure their required medication and even with assistance getting a job. “We want to expand the program because we have the numbers to show this is a viable program that has had a lot of success,’’ Atkins said. During the past year, the five councilors on the Clark County Council have had very little success working together to find common ground and reach solutions to issues. Atkins, his agency and the citizens of Clark County deserve a better performance from the councilors on this issue. If budget cuts need to be made, all five councilors needs to work with McCauley and other county staff to find other areas in the budget to cut. Public safety should be untouchable. Whether you agree or disagree with me on this issue, Sheriff Atkins would very much like to hear from you at one of the upcoming town hall meetings. Sheriff Chuck Atkins has invited Clark County citizens to attend three upcoming town hall meetings to discuss the county’s proposed $1.87 million in cuts to the Clark County Sheriff’s Office budget. Thu., Nov. 3, 6:30-8 p.m.
Wed., Nov. 9, 6:30-8 p.m. Thu., Nov. 10, 6:30-8 p.m.